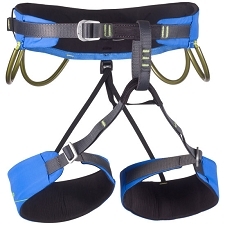 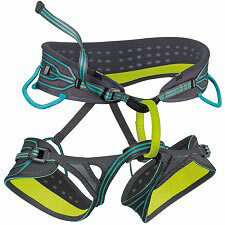 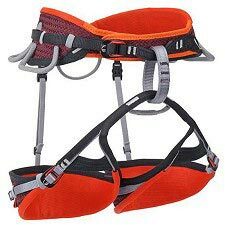 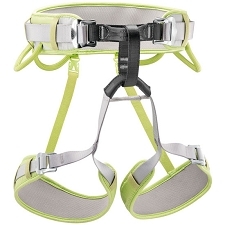 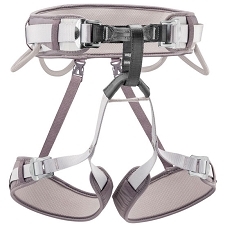 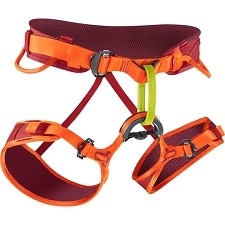 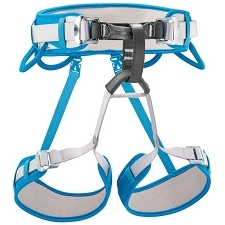 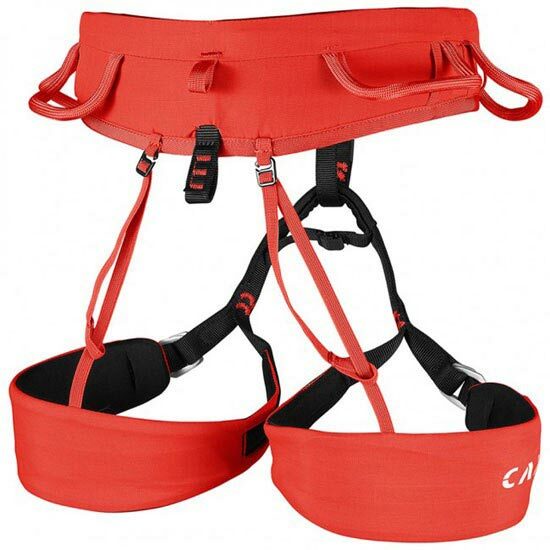 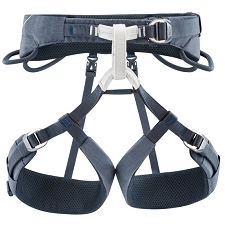 The fully updated Jasper CR3 is a lightweight, high impact harness designed to handle any kind of climbing from trad to sport to ice to alpinism. Comfort is assured with innovative thermoformed EVA padding (6 mm on the waist and 4 mm on the legs). 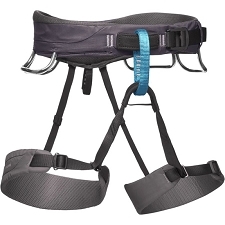 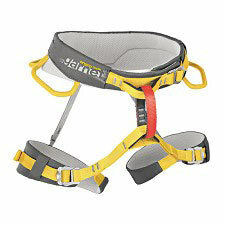 The leg loops are adjustable to handle different seasons and different layering systems. 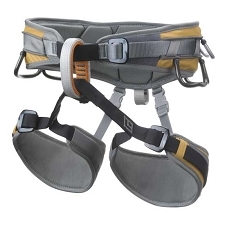 After adjusting the size, the excess tail can be completely tucked away on the side of the leg loop to keep it hidden and protected while climbing. 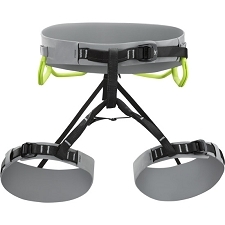 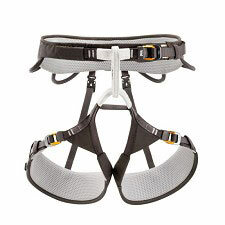 Auto−locking steel buckles on the waist and legs are easy to operate and the 4 gear loops are designed for optimal functionality with the front loops ergonomically molded for fast access to gear and the rear loops softer and more compact to maintain a low profile. 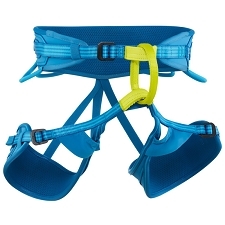 The integrated slots for the Hub racking carabiners have also been updated: they are positioned higher and built with more rigidity for optimal stability of the Hub racking biner making screws and pins easier to engage. 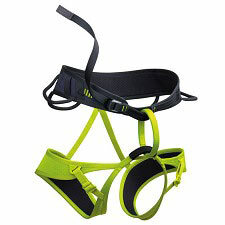 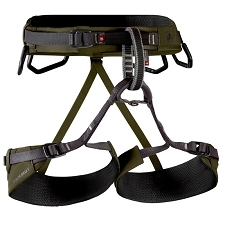 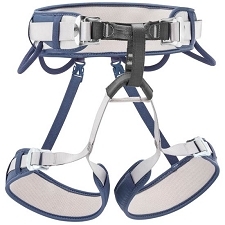 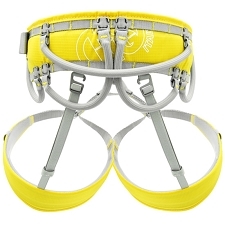 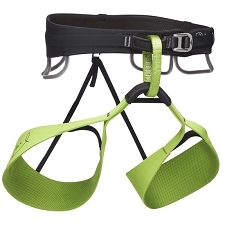 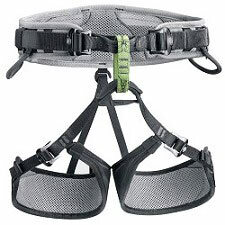 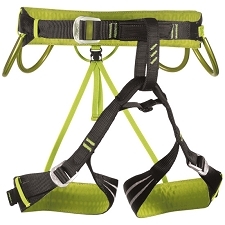 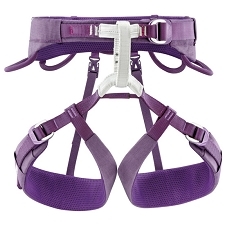 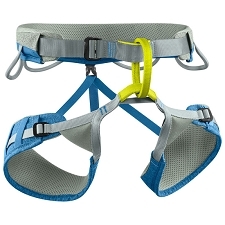 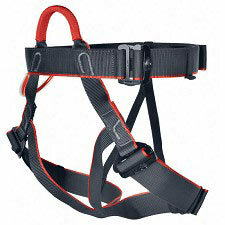 A haul loop on the rear rounds out the features on this versatile harness. 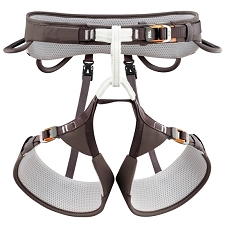 Customer Opinions "Jasper CR 3"